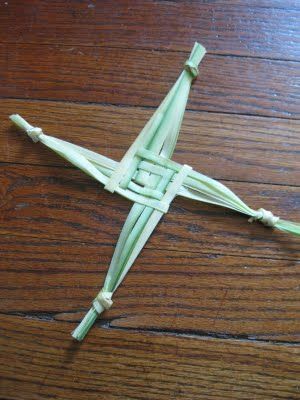 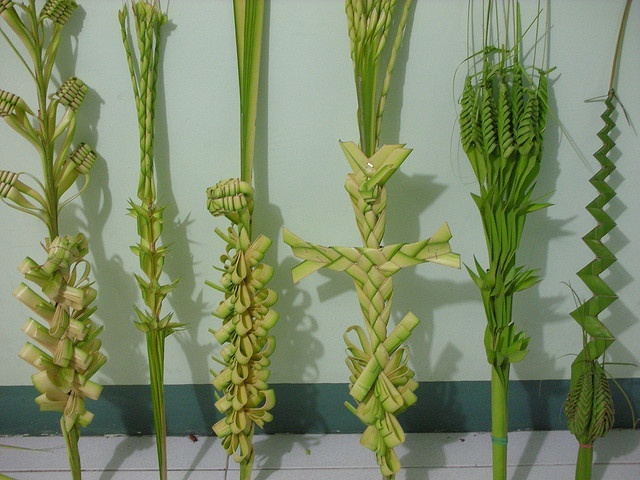 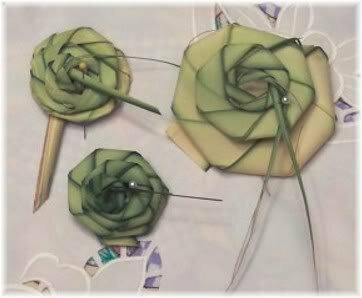 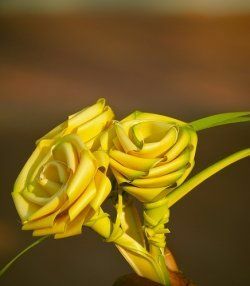 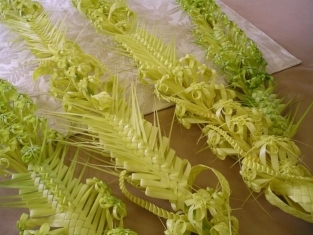 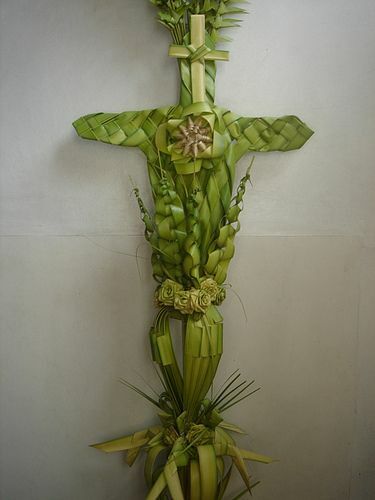 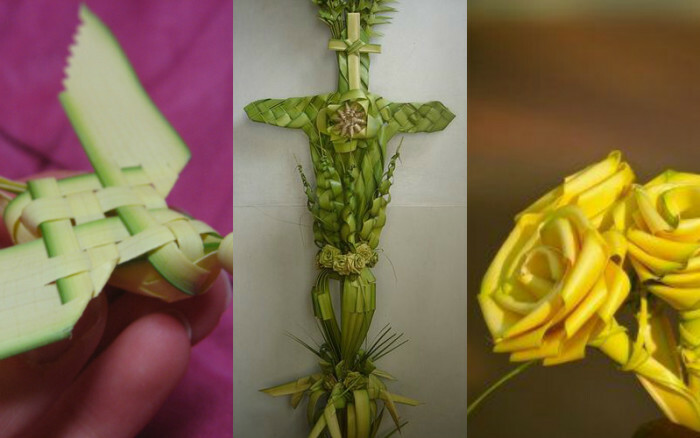 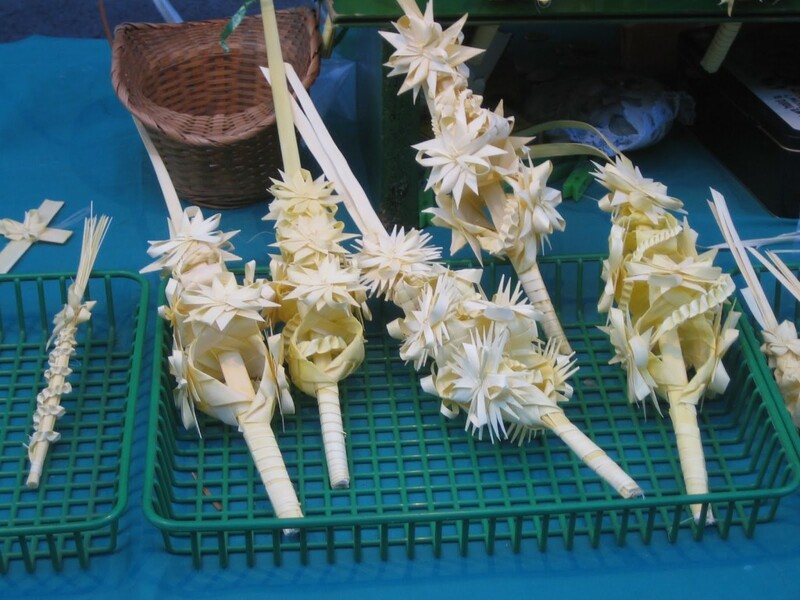 Palm Sunday is the day Christians remember Christ’s triumphant entry into Jerusalem the week before his passion, death, and resurrection. 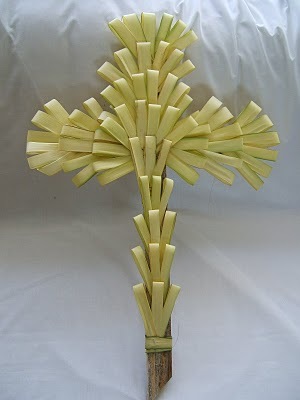 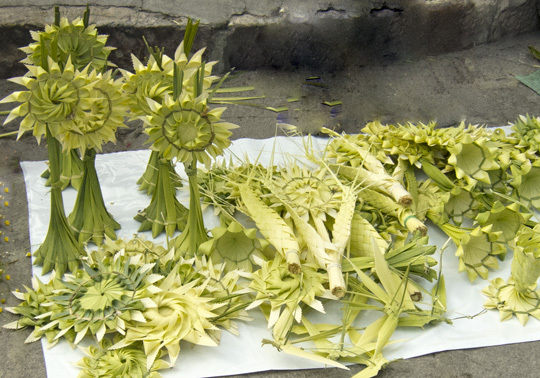 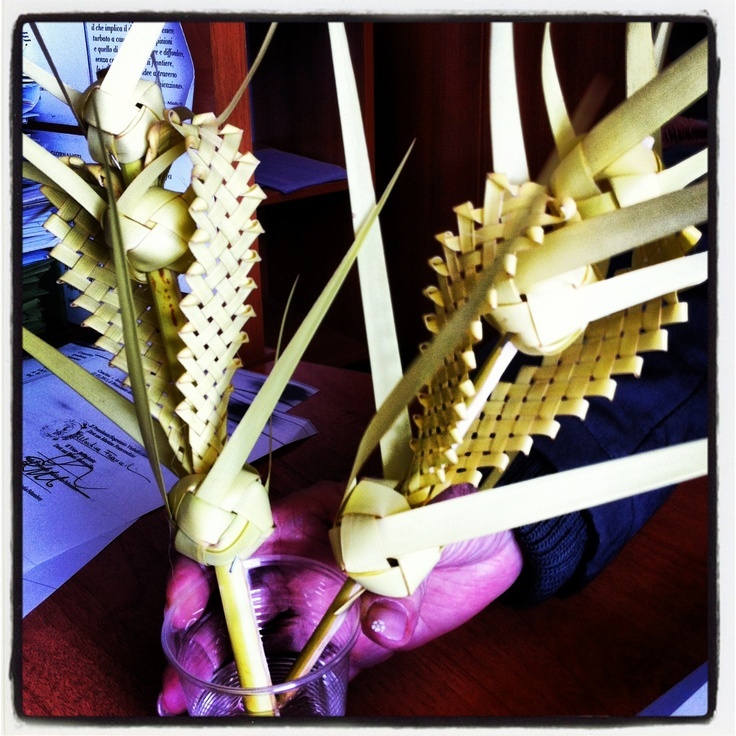 Palm Sunday, of course, means getting palms at church. 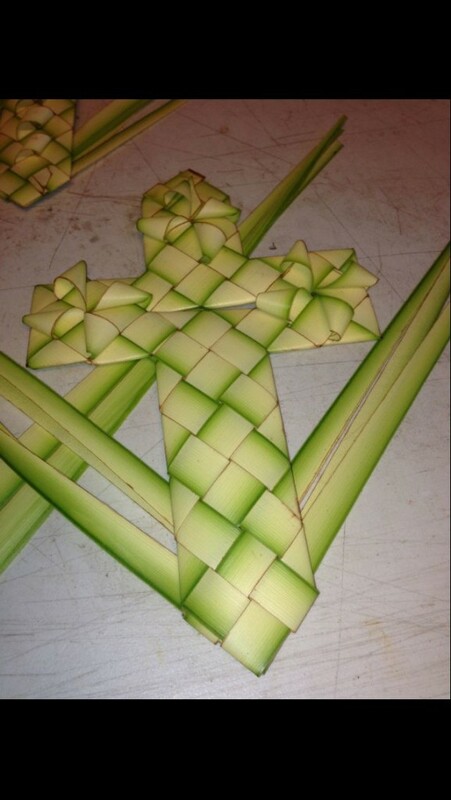 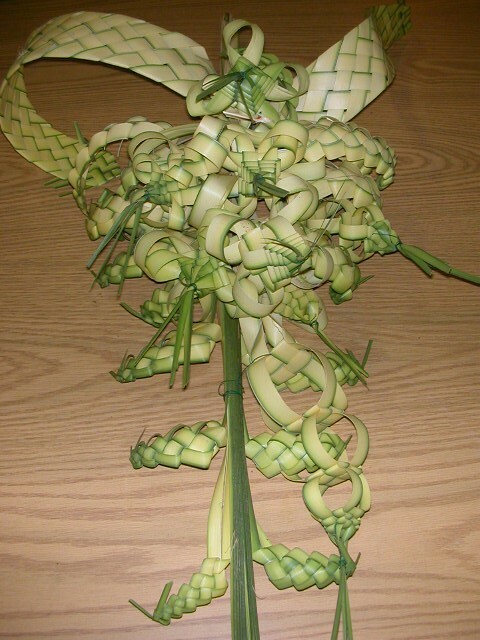 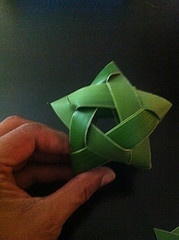 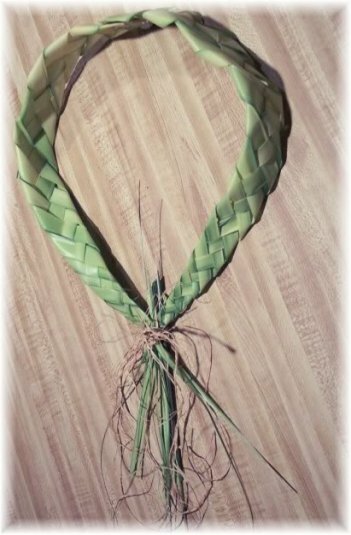 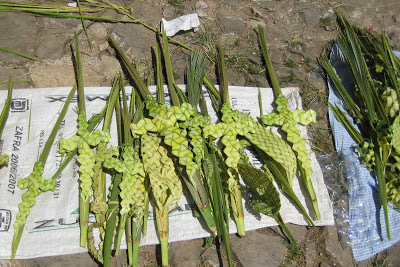 And getting palms at church means weaving cool things! 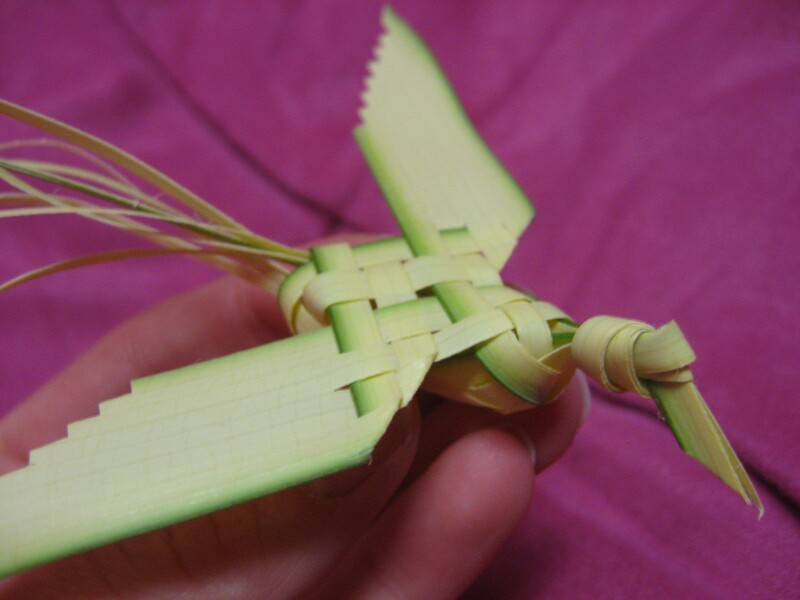 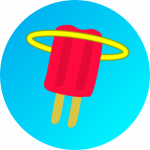 Here are 18 examples of some really cool things people have made. 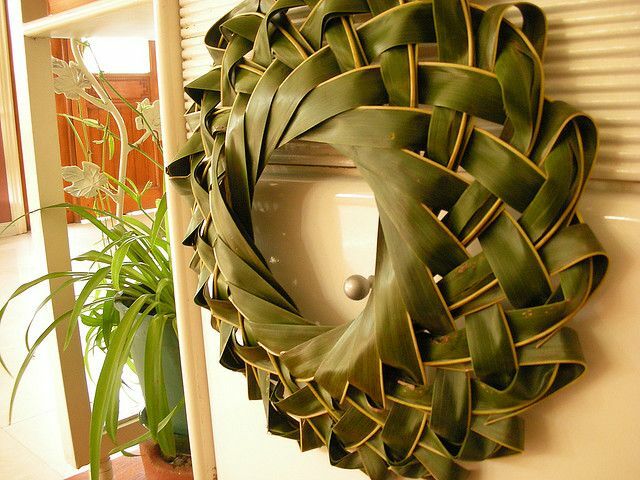 Maybe they can inspire your creation this year?